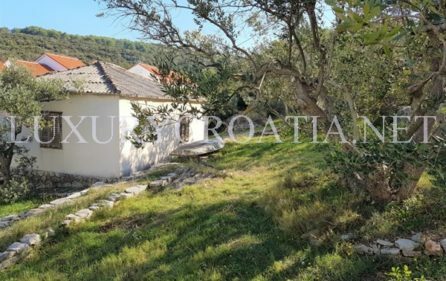 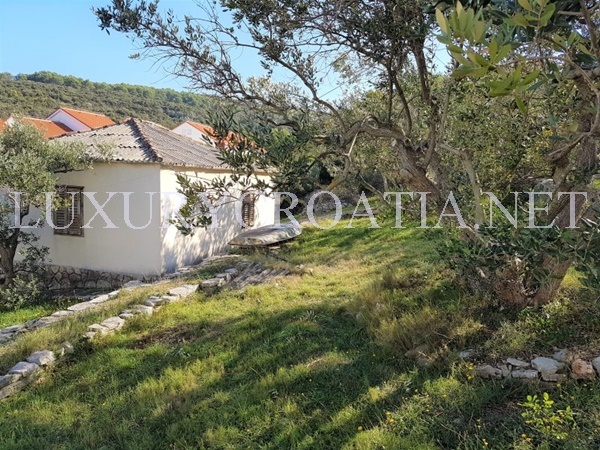 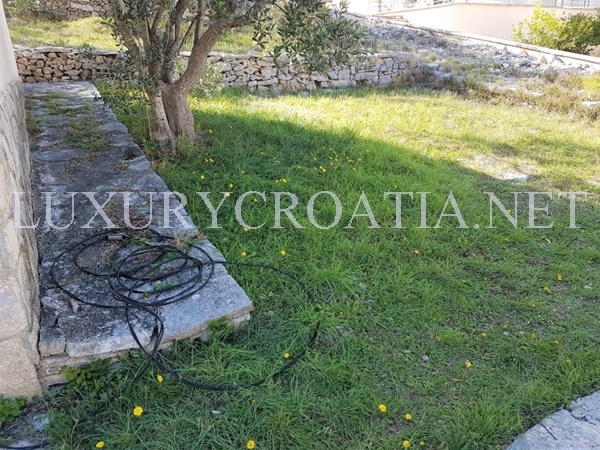 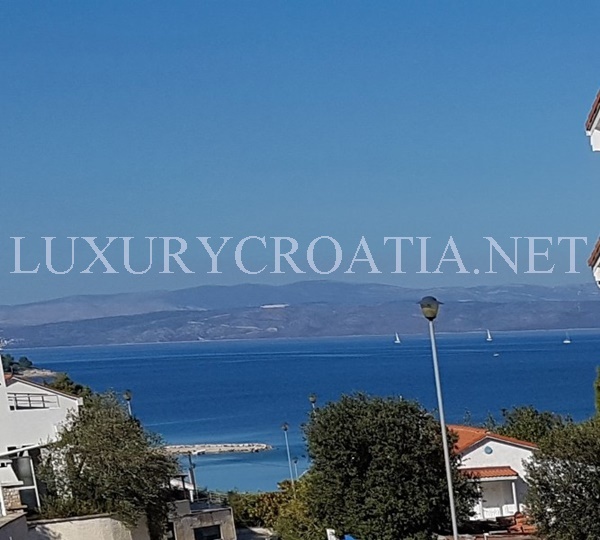 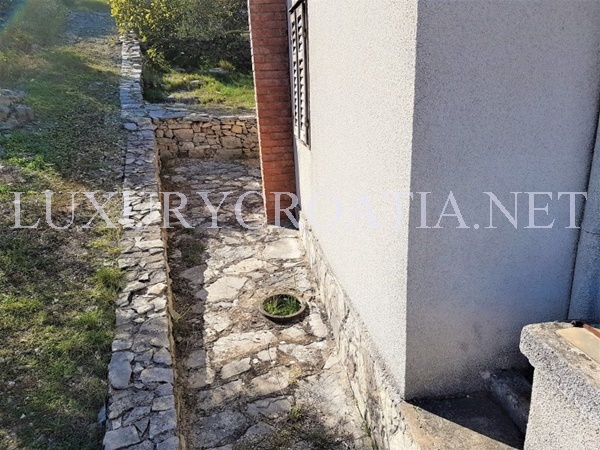 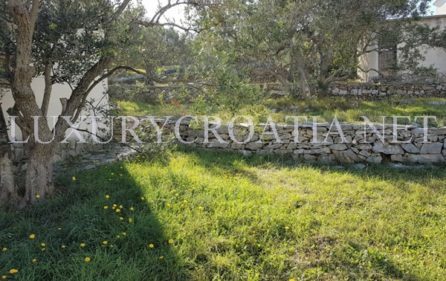 Seaside house for sale, Solta island is a lovely little house located on island of Solta in the heart of the peaceful settlement. 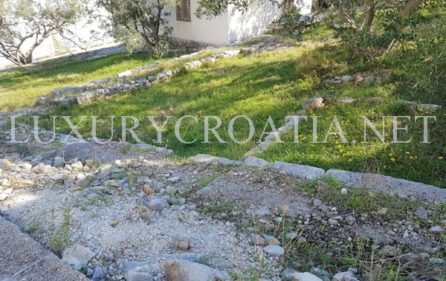 This vacation house is built in the building zone and is located on the cascade building lot size 400 m2. 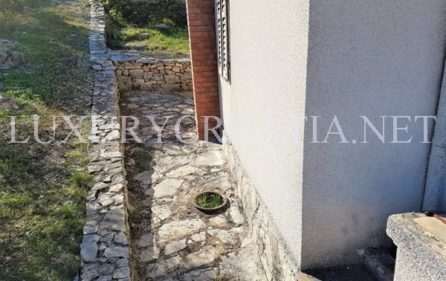 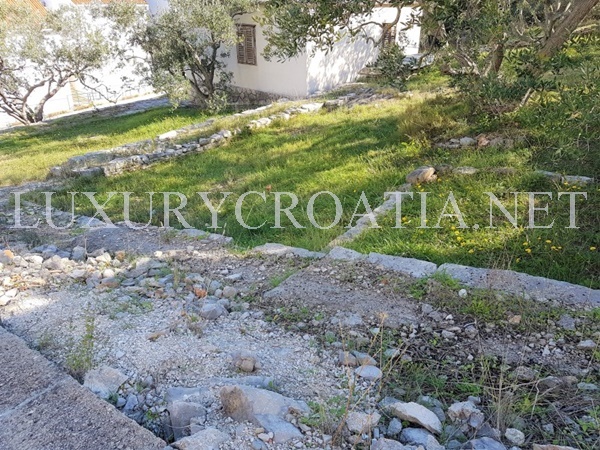 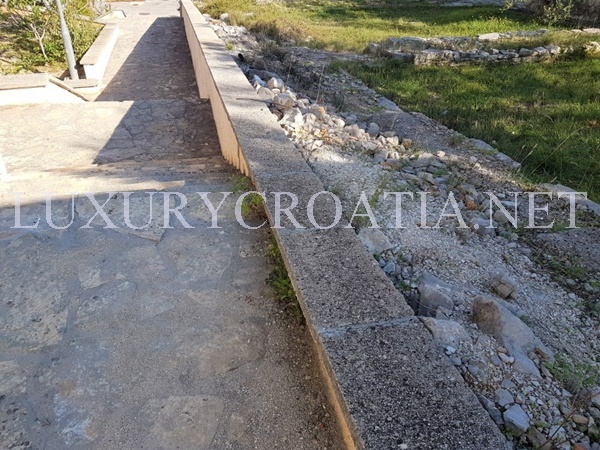 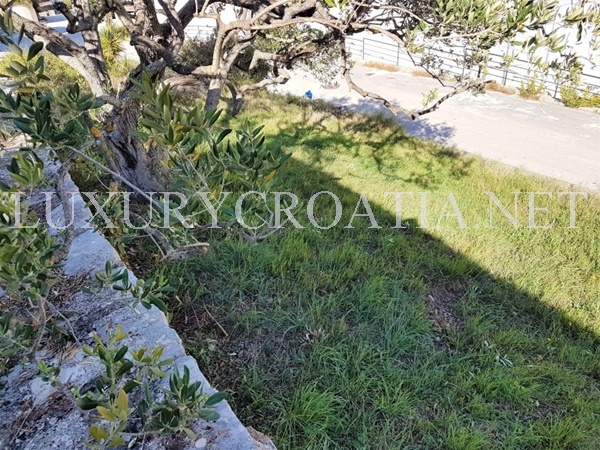 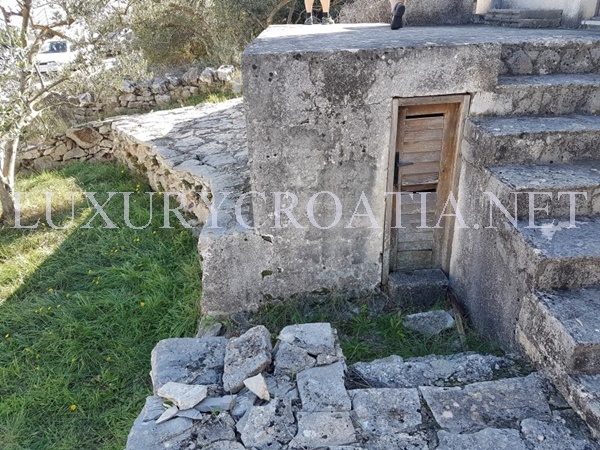 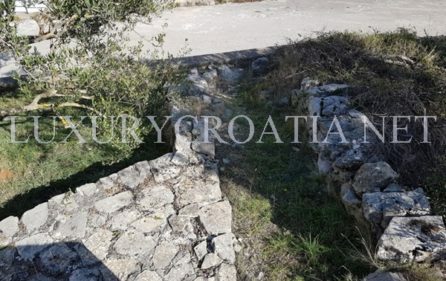 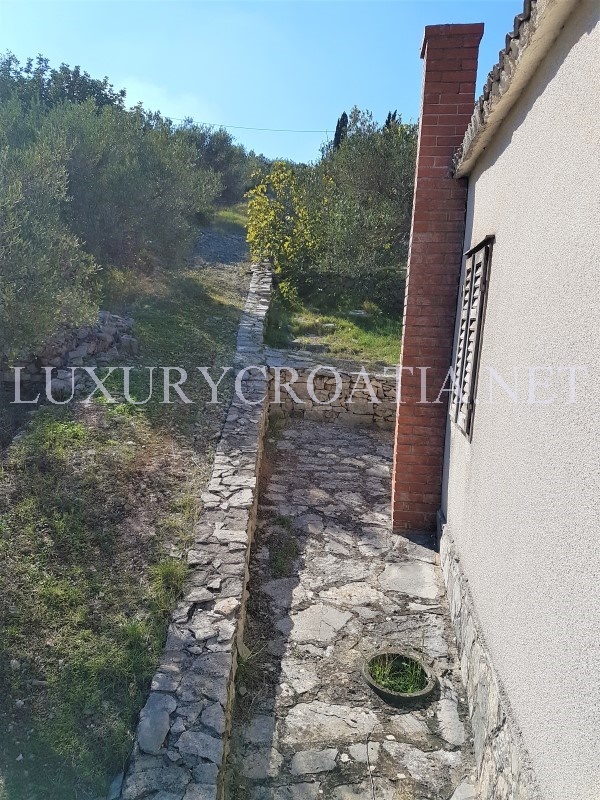 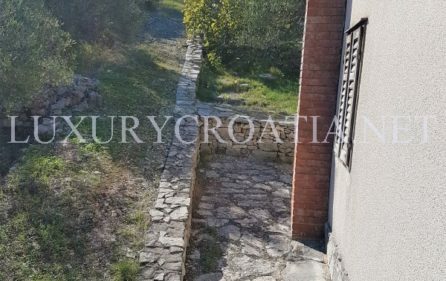 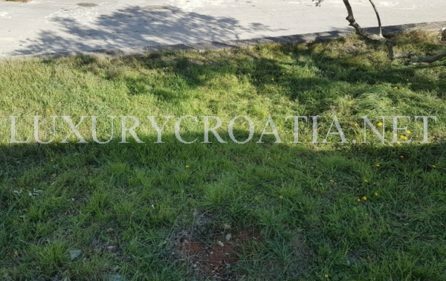 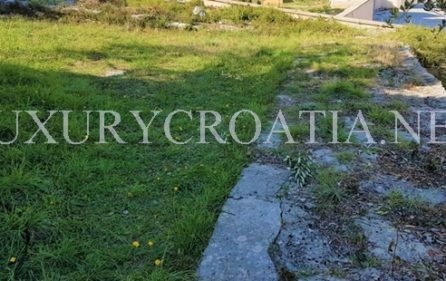 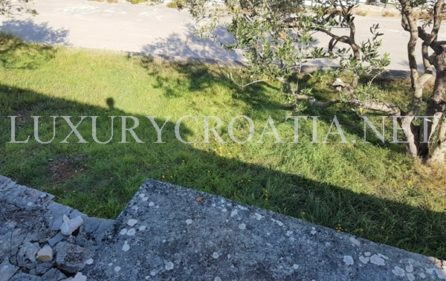 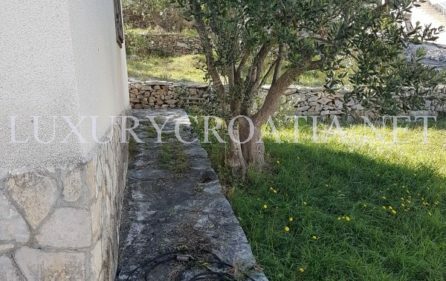 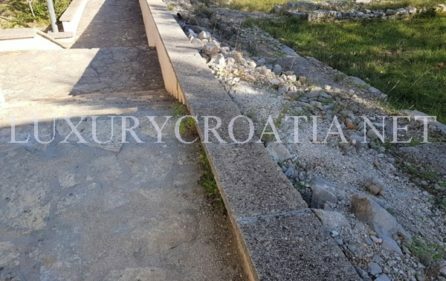 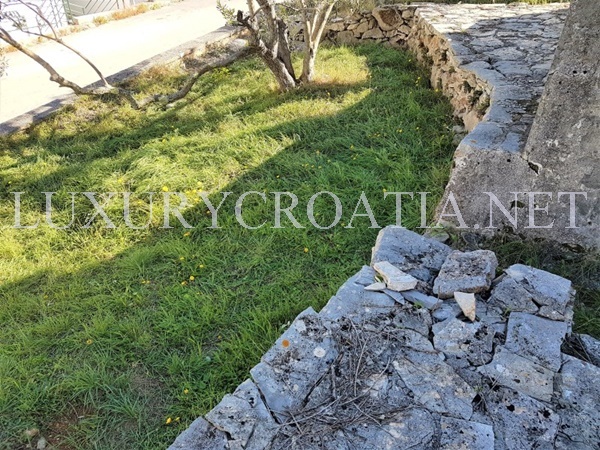 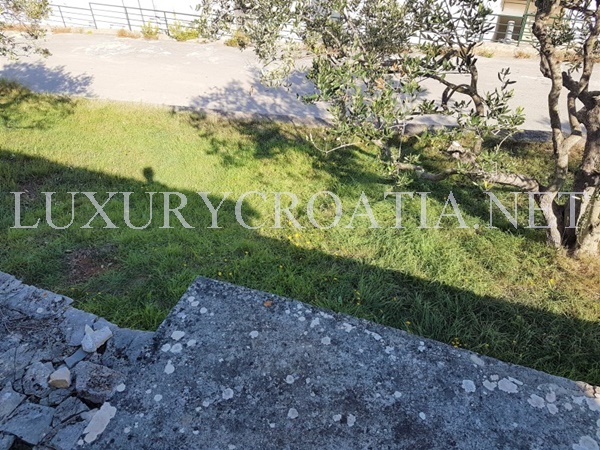 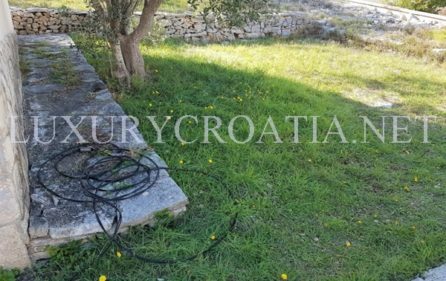 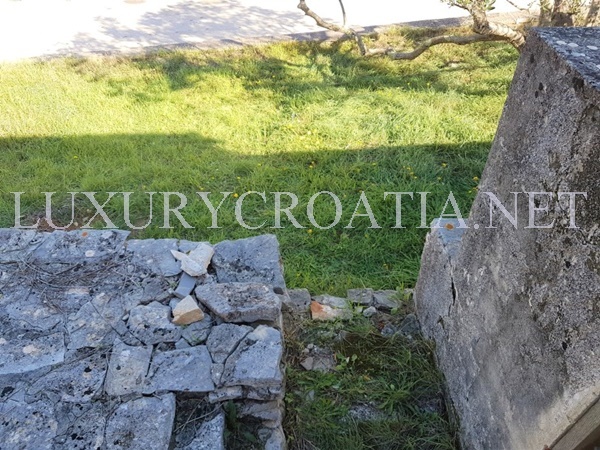 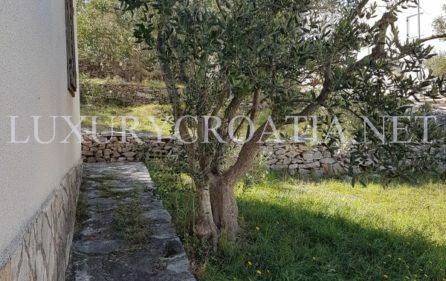 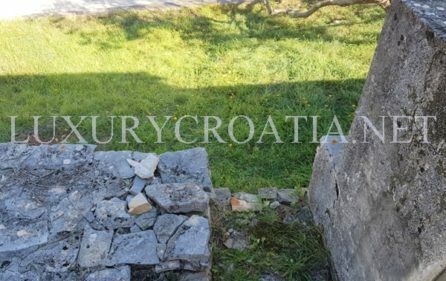 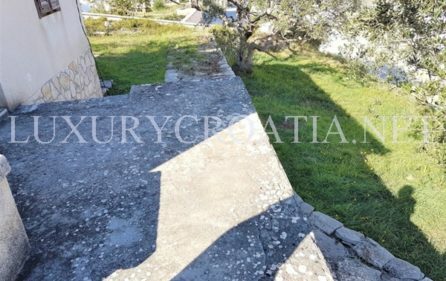 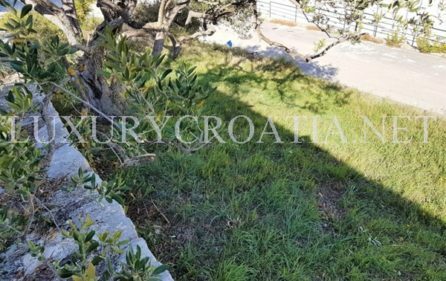 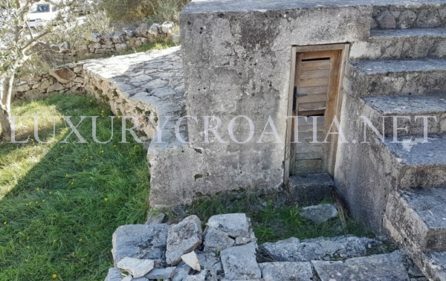 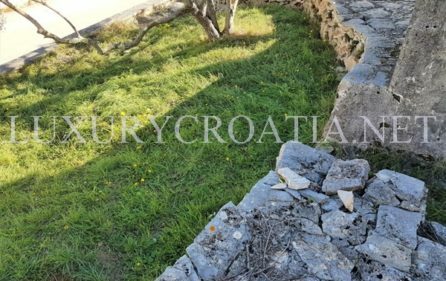 There is a possibility of buying additional 400 m2 of building plot with a legalized object size 3,60 x 3,40 m.
On this land for sale there are cultivated olive trees and a house which one family was recently used as a vacation home. 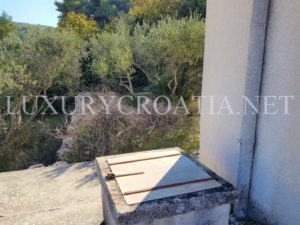 There are also a water tank with water which size is 16 m2. 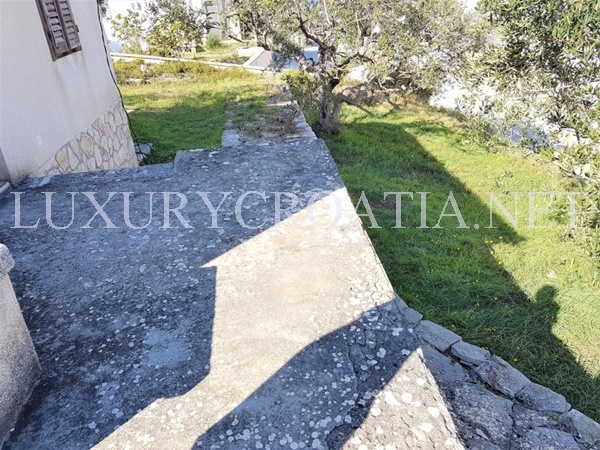 This beautiful seaside house for sale has size 46m2 and has a great potential for an renovation of the object. 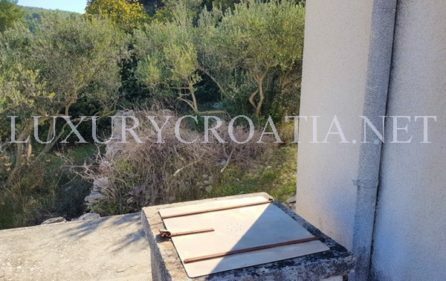 Seaside house needs complete renovation from the inside and the water need to be drawn but the water connection is just in the very nearness. 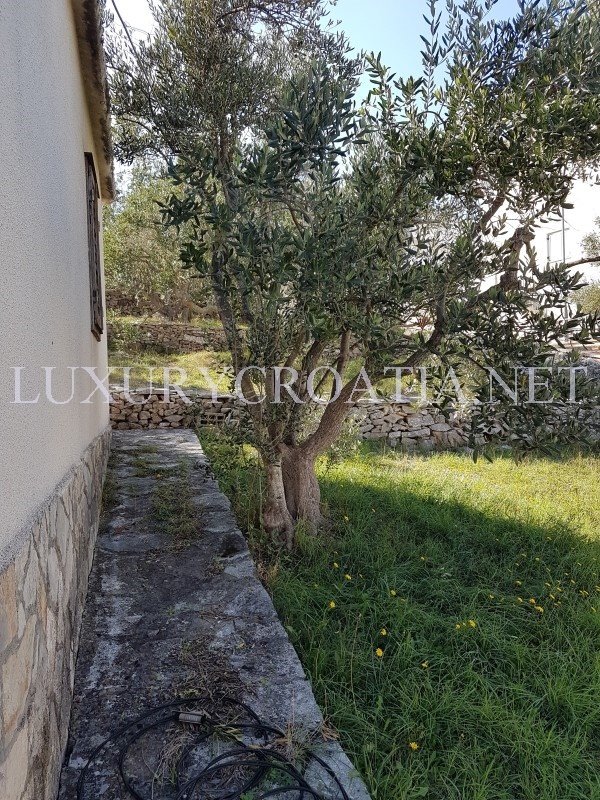 Windows of this seaside house are made of oak trees and are in perfect condition, just needs to be decorated. 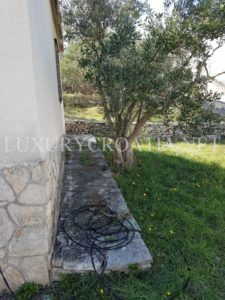 The seaside land on which is house located has an electricity meter. 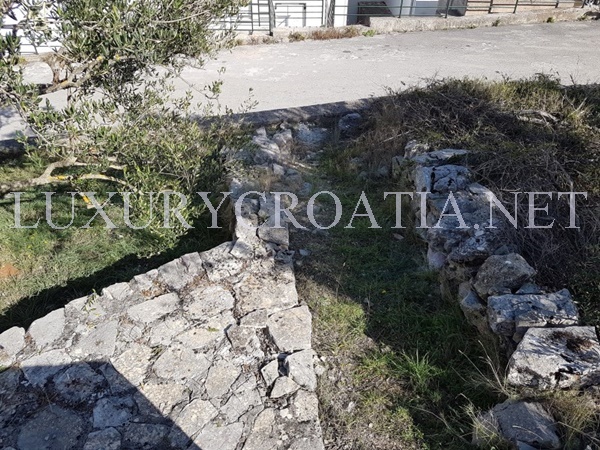 There is infrastructure for eventualy issuing building permits with bigger dimensions. 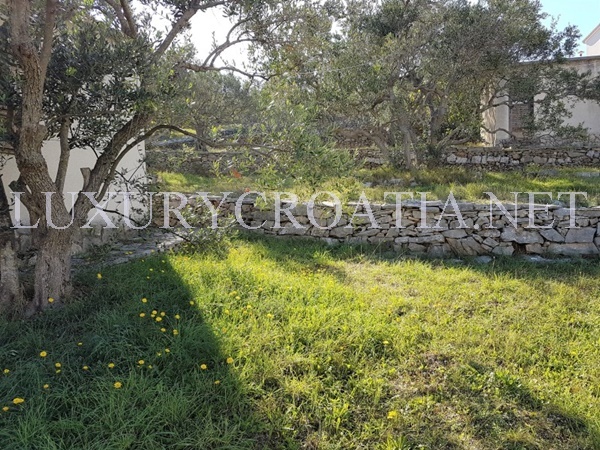 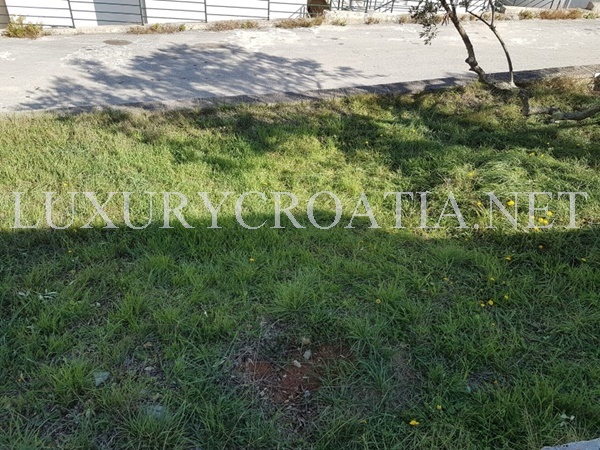 This land plot is only few minutes away from the sea and beaches and all the facilities in the settlement are close enough. 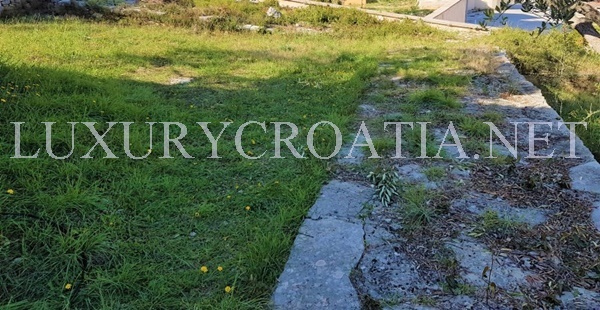 This land is located in the quiet and peacefull environment behind the apartments in the settlement. 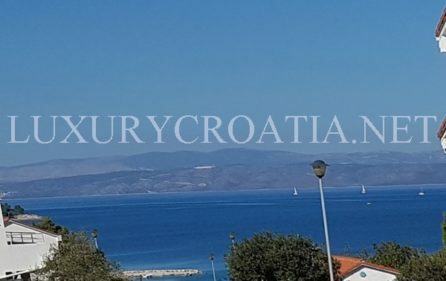 This seaside house for sale, Solta island has size of 63,63 m2 together with terrace.